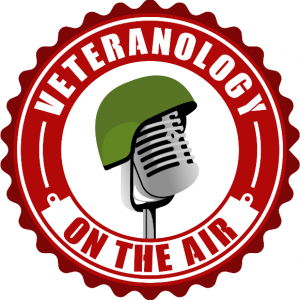 In this episode of Veteranology Marine Corps infantry veteran Liam Fuller shares his story of leaving the Corps, finding his next path, and building a business that not just benefits him, but the lives of his employees as well. Liam has built Blackguard Customs LLC, a custom metal & wood fabrication shop that specializes in functional works of art. Under his leadership and with the help and guidance of many friends, family members, and mentors the company grown into a great success. He didn’t start off with the goal of building this business, and he didn’t know it’d become as big as it is now when he got started.